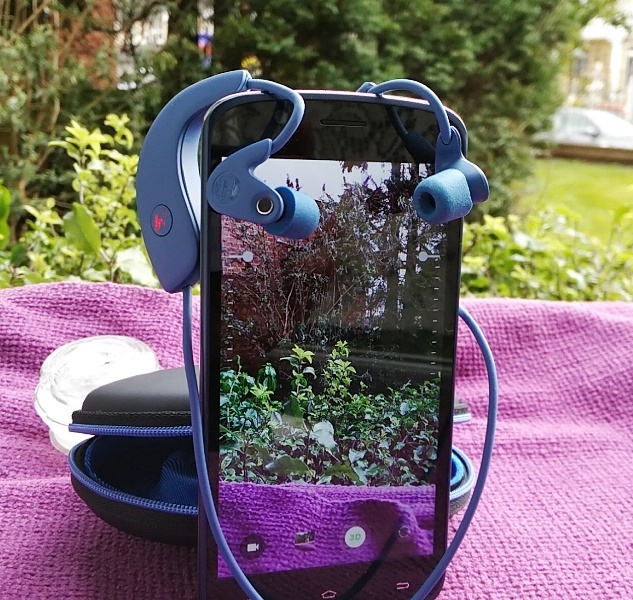 No matter how neatly you wrap up a charging cable, it inevitably becomes a tangled mess! 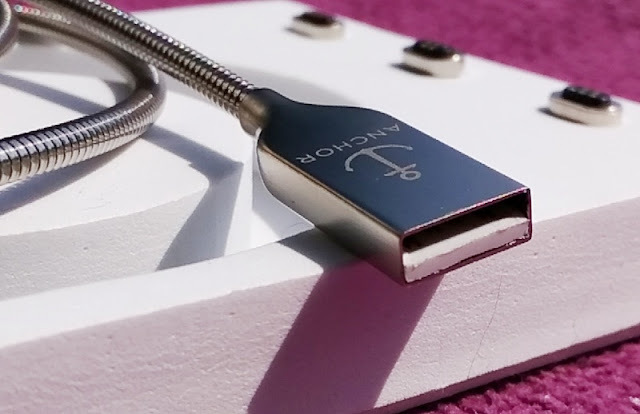 But, at last a charging cable that is truly tangle-free. 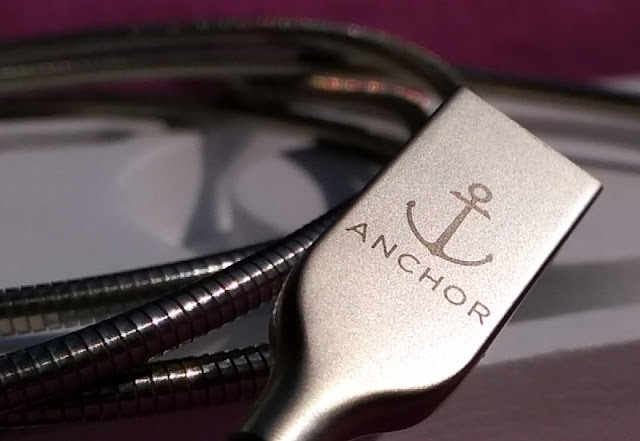 It's called, the Anchor cable by Anchor Labs! 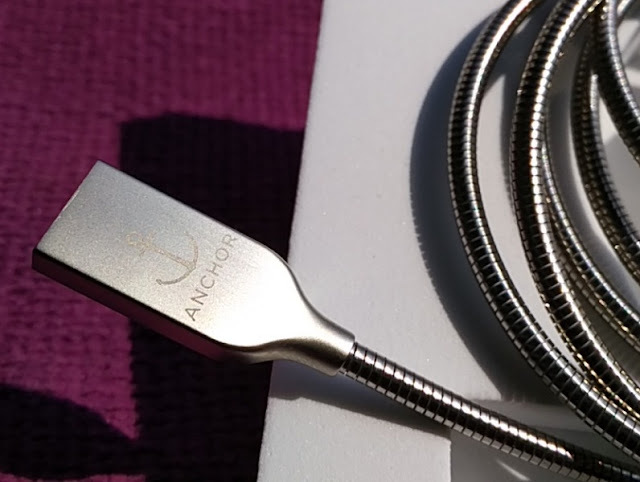 The Anchor cable is a charging USB cable with high quality steel casing that is impossible to tangle even if you wanted to. 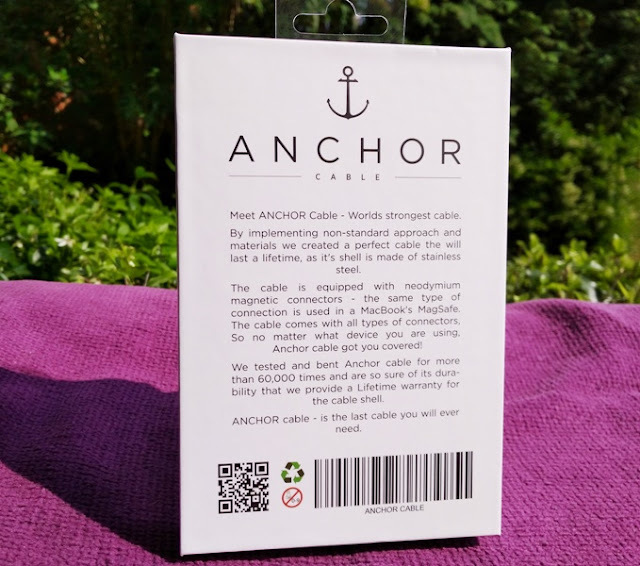 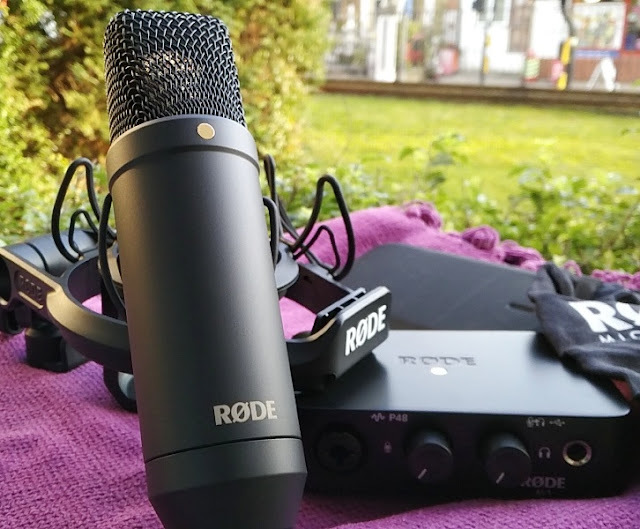 The Anchor cable is that well made, weighty (50 grams) and durable so, it won't be suffering the same fate as regular USB rubber coated cables which eventually stress near the plugs causing poor connectivity between your device and the wire. 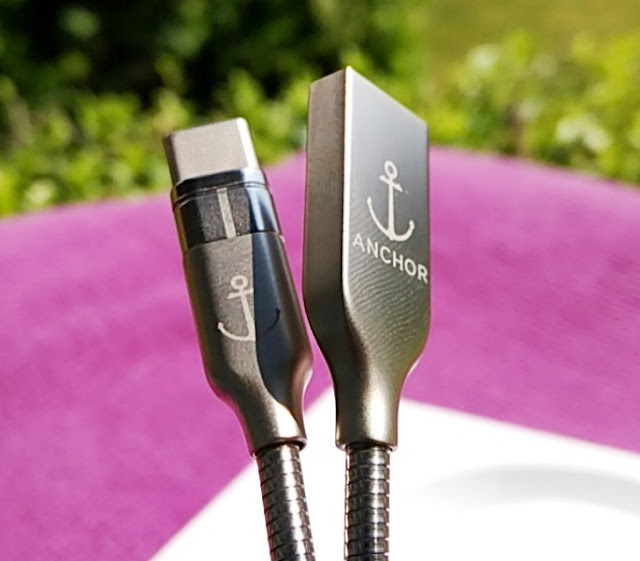 The Anchor cable uses 18 AWG size copper wire, which is thicker than the standard 28 AWG USB charging cables. 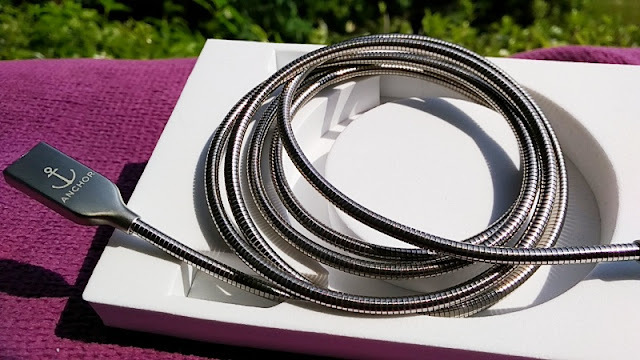 By the way, AWG is the thickness of cable conductor specified by the American Wire Gauge (AWG) standardized wire gauge system. 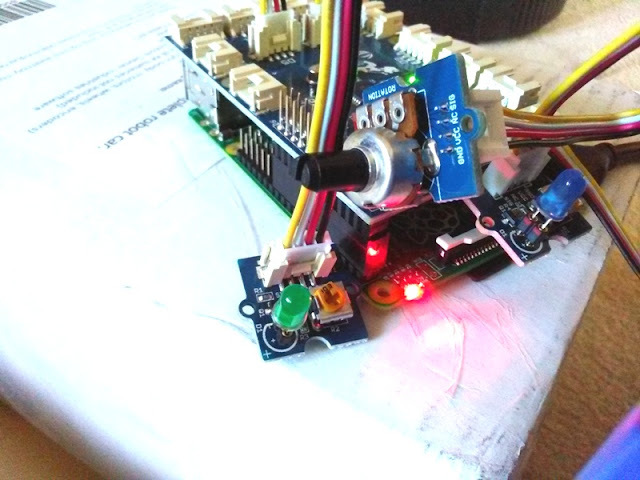 The smaller the AWG number, the thicker the wire and viceversa (the higher the AWG number, the thinner the wire). 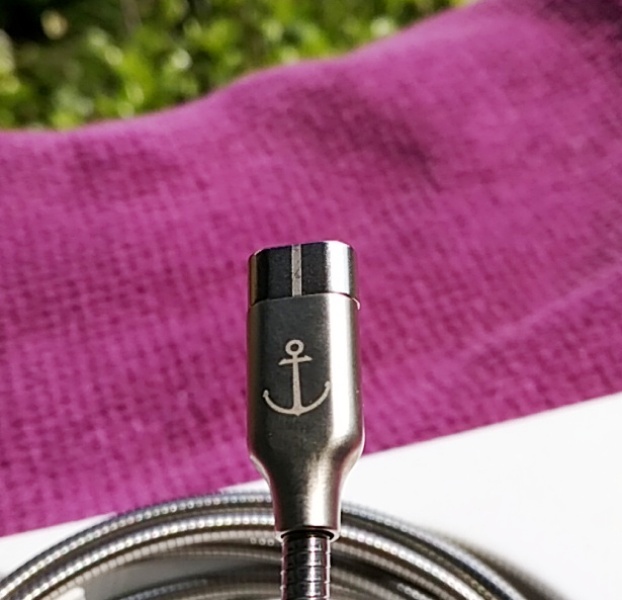 A 4 feet long steel casing cable is not the only neat feature you get with the Anchor cable, you also get removable magnetic connector tips too. 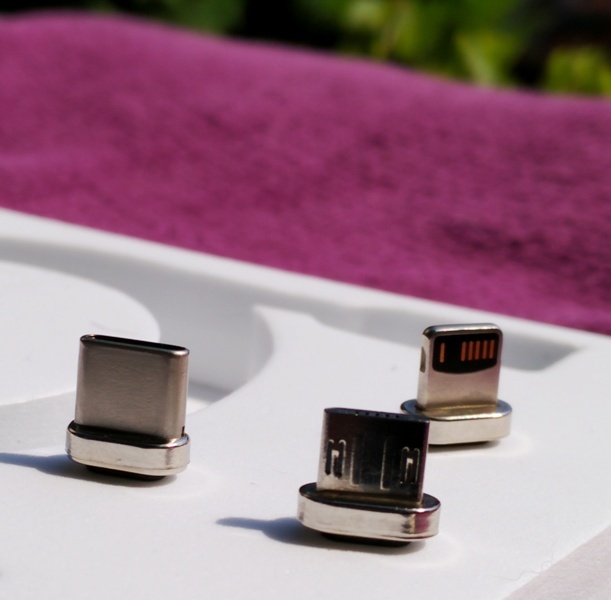 You get three types of neodymium magnetic connector tips. 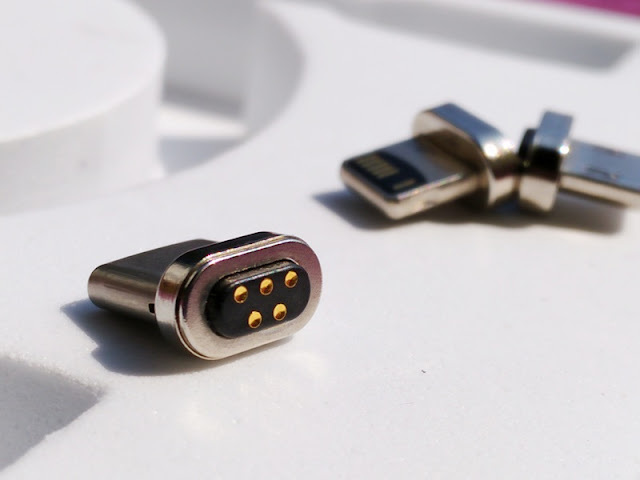 A USB-C connector tip, a micro USB connector tip and a Lightning connector head, all of which attach magnetically to the small cable plug. 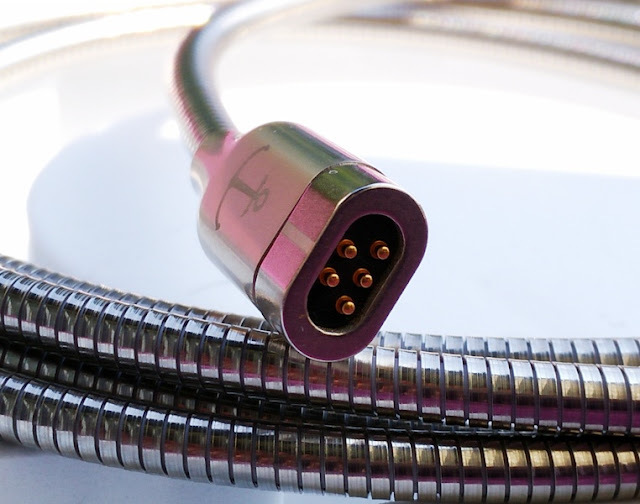 The small cable plug, as well as the connector tips are made of steel and electroplated with neodymium magnet. 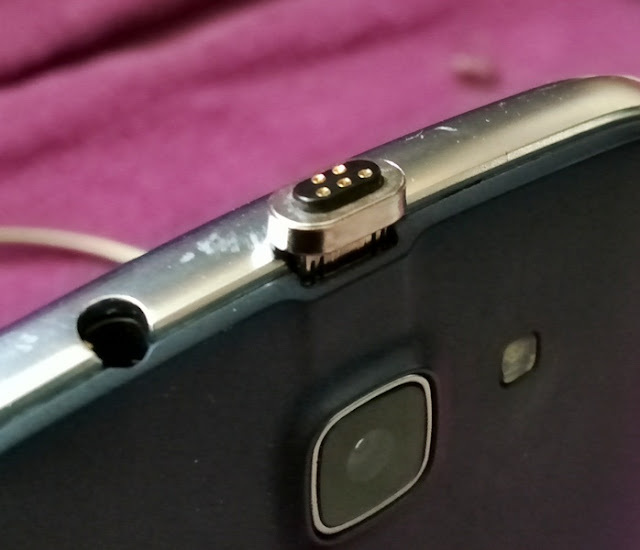 The magnet connectors have a set polarity so when you try to attach it the wrong way around the magnet will resist. 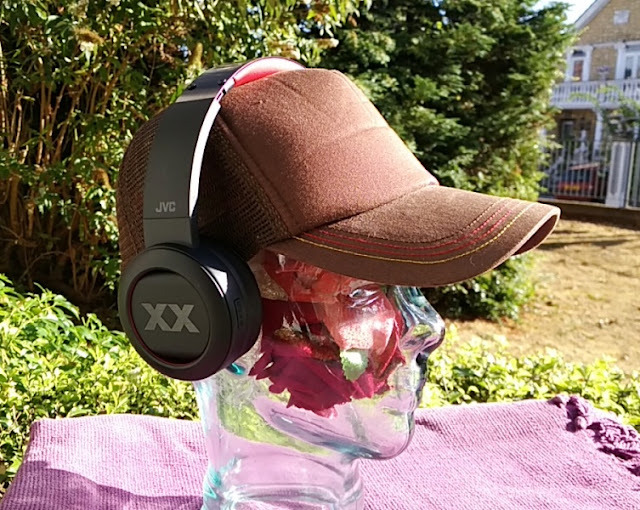 The magnetic connector tips attach with a satisfying 'click' and will hold the 150-gram Archos 50e phone with ease. 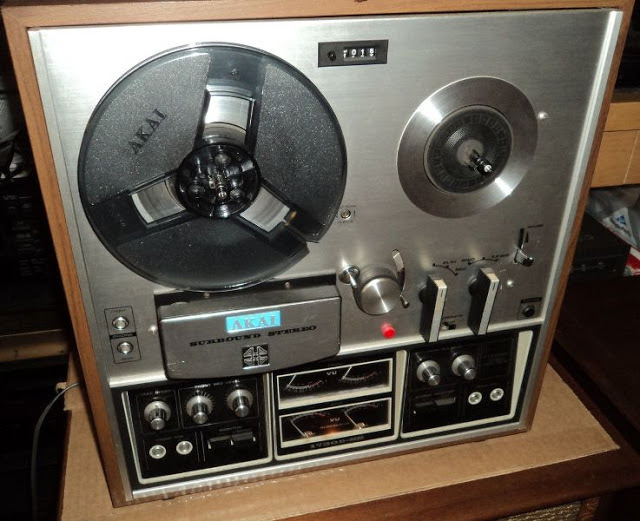 The magnetic connection is pretty strong but not so strong that you can't undo it. 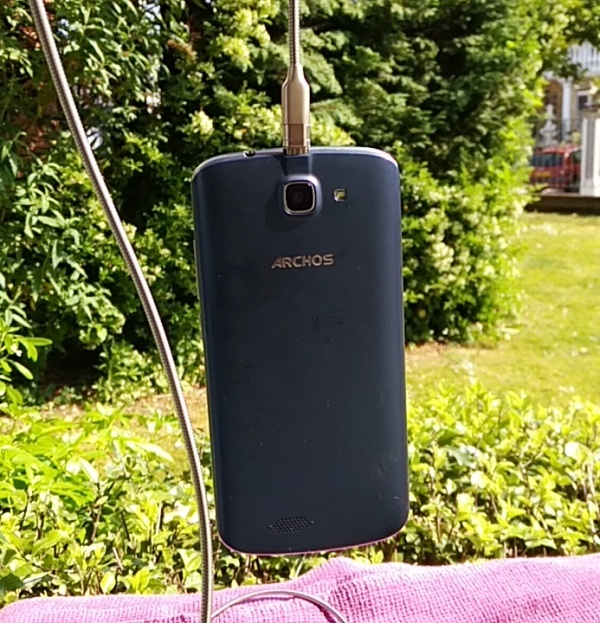 The magnetic connector can hold the Archos phone, even while swinging it around and dangling it without detaching from the cable. 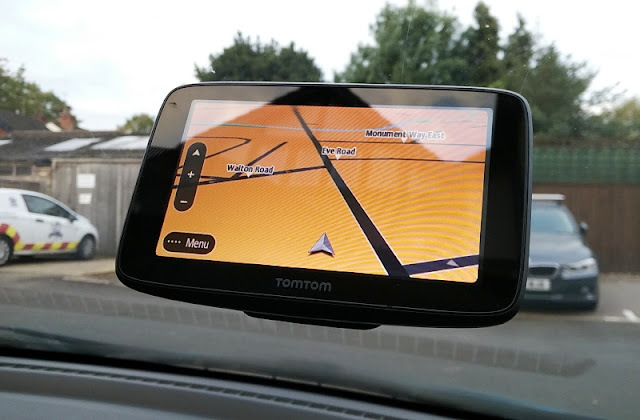 Because of the magnetic connection, you can leave a connector tip embedded in the charging port of a particular device without having to constantly remove it. 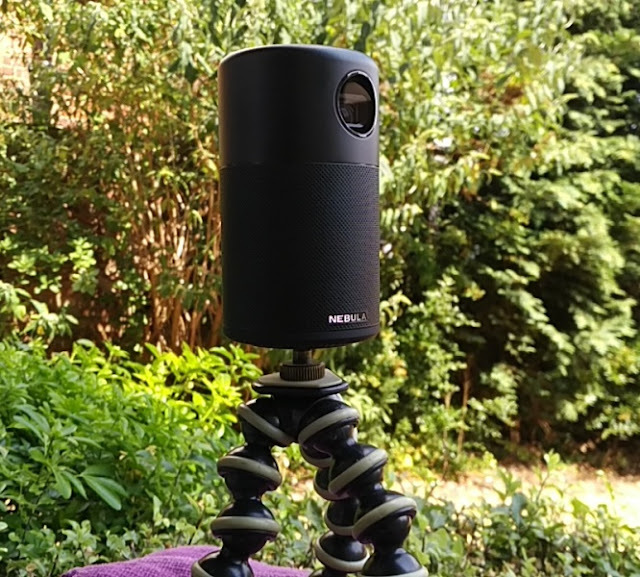 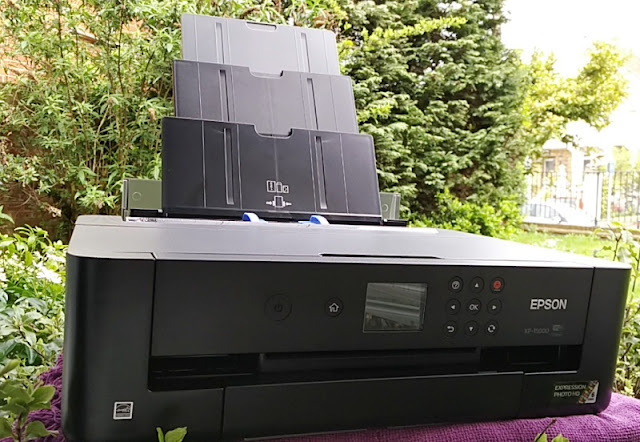 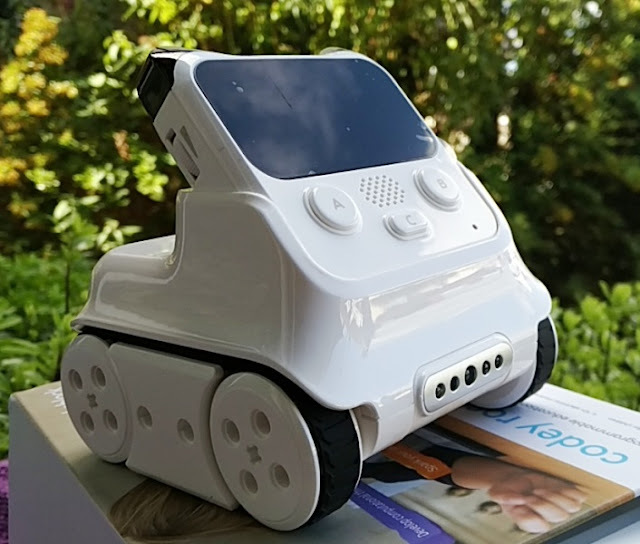 In fact, that is one of the benefits of the Anchor cable system and that is not having to keep unplugging the cable from the device. 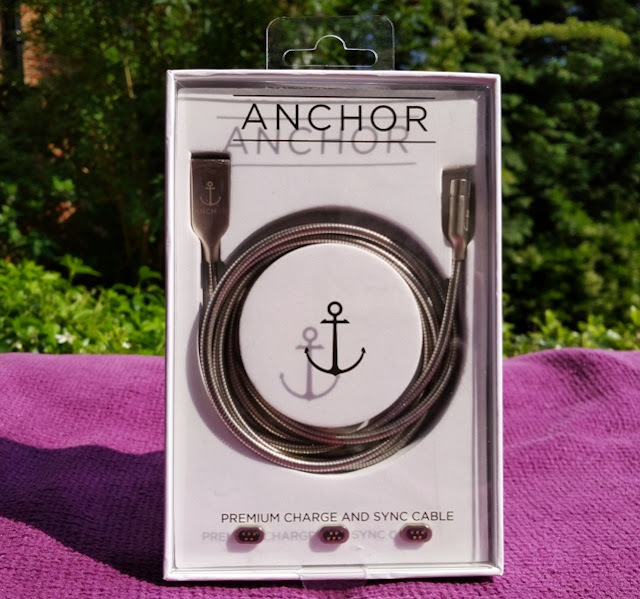 The Anchor cable comes in a blister clear top packaging with moulded foam cardboard tray and insert.